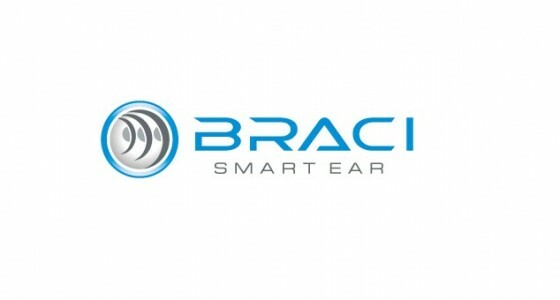 Braci is a portable affordable electronic solution made for the hearing impaired and deaf to act as a smart ear to alert them of their surrounding environment. Braci solves the problems of the deaf and hard hearing people of being incapable of detecting emergencies and everyday sounds. Braci solves this problem by introducing a platform of products which detect and analyse sounds which are then converted into a wide range of output solutions the user can easily recognise and detect. Braci is not limited to users who are deaf or hard hearing, but anyone who wished to be altered to specific sounds in other means. Braci has introduced for the first time a range of products ranging from an application right up to a fashionably worn bracelet. All Braci’s products are designed and manufactured to be portable, customisable, internationally recognise sounds, easy to use, affordable and much more. We charge per app or per product depending on the customer interest.